Welcome to the lab.js documentation! lab.js makes building in-browser experiments easy.  It’s a simple, graphical tool to help you build studies for the web and the laboratory. Thank you for checking out our project! We’ve collected a few links below to get you started, but we’re happy to help with any additional questions or ideas you have. We’d love to hear from you! For a first overview or a refresher, this is the place to start. Once you know your way around, learning HTML gives you greater flexibility and control over design. Because someone might have figured out that tricky thing before. When you've built your study, you'll want to run it and collect data. Here's how to do that. Seriously, you're awesome. Suggestions, examples, even code are all super-welcome. This is where we show off all our features in glossy pictures. Show this to your friends, and boss! Here's where you'll find help. Work happens over on GitHub: Releases are cut, changes are logged, and issues reported. Join our growing fan club and keep up-to-date with our world­wide sticker distribution efforts. © Copyright 2016– lab.js collaboration Revision e4743cbc.